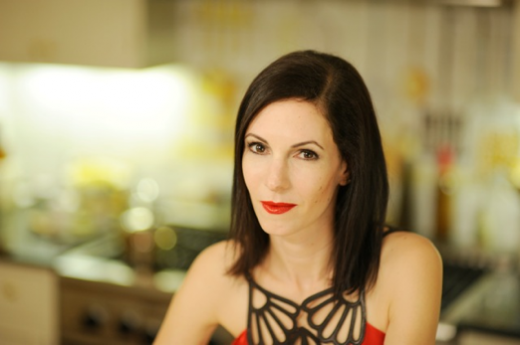 Bravo is continuing its segue into the world of scripted programming and has given the green light to Odd Mom Out, a single camera comedy series starring author Jill Kargman. The series hails from studio Left/Right (Mob Wives), and is a semi-autobiographical comedy satirizing Kargman’s life in New York’s incredibly wealthy Upper East End. Based on her 2007 novel Momzillas, the show chronicles her struggle to adapt to a world that has become so hip, trendy and elitist that she has become the titular ‘Odd Mom Out‘. Kargman is a best-selling author whose works include The Ex-Mrs. Hedgefund, Arm Candy, The Rock Star in Seat 3A and the aforementioned Momzillas. Kargman and writing partner Carrie Karasyov co-wrote the 2000 Sundance film Intern. She has also written magazine articles for Vogue, Harper’s Bazaar, and Interview among others. Co-presidents of Left/Right Ken Druckerman and Banks Tarver are on board to executive produce alongside Kargman and Piro Vision’s Tim Piper and Daniel Rosenberg. Odd Mom Out becomes Bravo’s second original scripted drama series after the cable network handed out a series order to Marti Noxon’s (Buffy the Vampire Slayer) Girlfriends’ Guide to Divorce, starring House’s Lisa Edelstein in February. The cabler picked up 13 episodes of the hour long dramedy set to bow in 2015. As for Odd Mom Out, a premiere date or an exact episode count have not yet been announced.